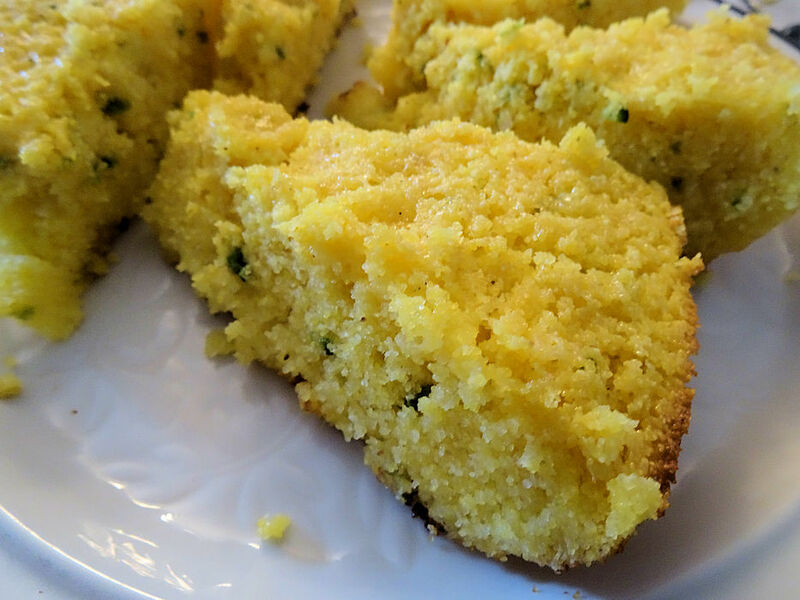 If you like smoked or grilled food, chances are you like cornbread. I've made cornbread from mixes, but it usually comes out a little sweet for my liking. I make this version that has no flour in it, just cornmeal for a base. 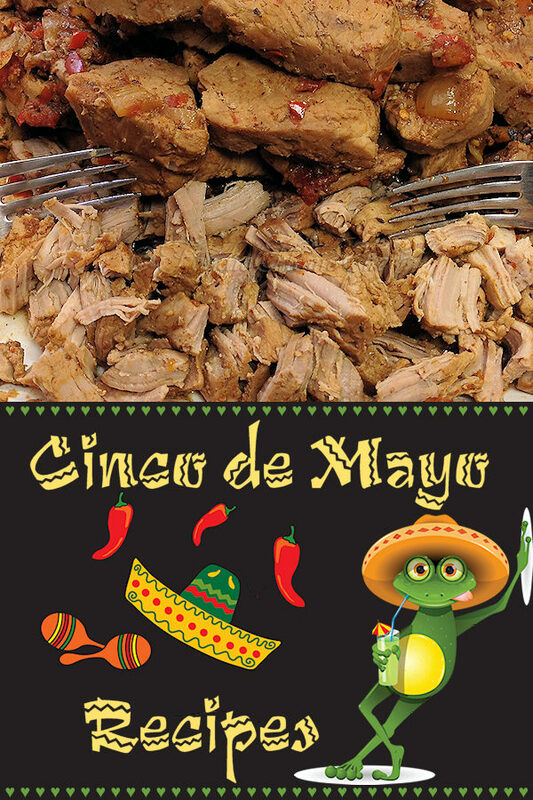 It has a nice coarse texture, but is still tender & makes a great side dish for ribs, BBQ chicken, pulled pork, chili & most Mexican dishes. You can trust me... everyone knows Canadians make the best cornbread! The question is... what can't you use this on? 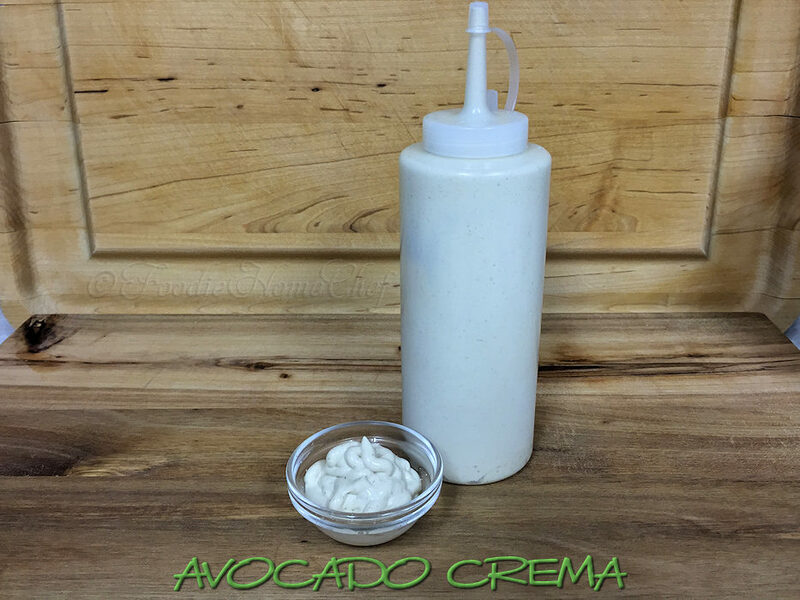 It's so great as a topping/garnish on all Mexican Dishes like Tacos, Chili, Burritos, Huevos Rancheros & so on. 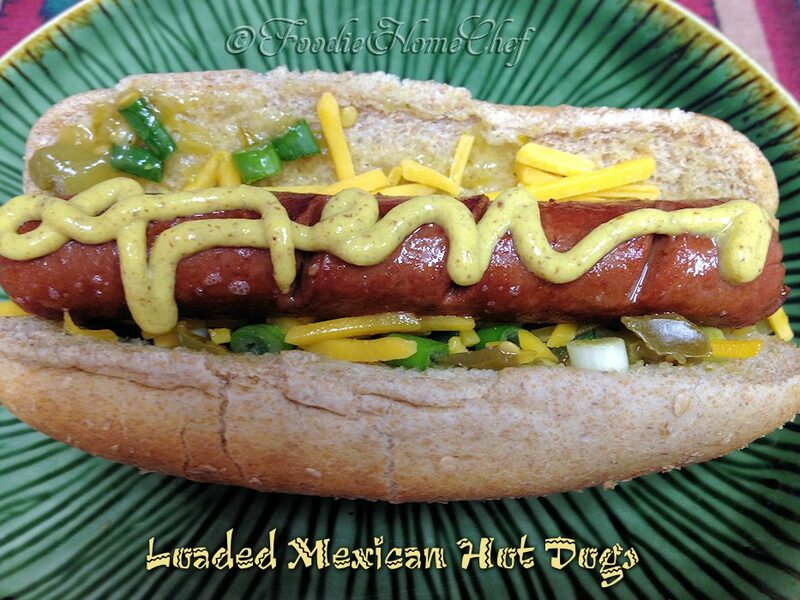 I use it on my Loaded Mexican Hot Dogs along with mustard (see recipe in the Sandwiches category). I also love it on scrambled eggs, it gives them a scrumptious creaminess... I'm sure you'll love it! Get out of the doldrums with the same old boring hot dog & move on to this spicy, tasty version! 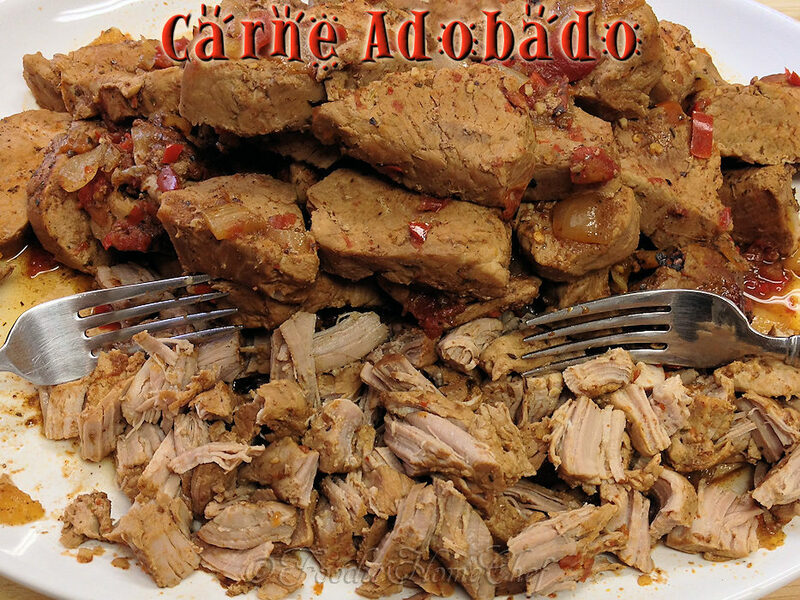 Carne Adobado is basically chile marinated shredded pork. Mostly used as a filling for tacos, burritos, enchiladas & quesadillas, but you could also serve a pile of it on a plate with couple of side dishes like Refried Beans & so on. It's hard to say how many servings you'll get from this recipe, it all depends how you serve it. I like to make this & then freeze it in portioned containers & it'll last quite a long time... so it's well worth the effort! Just about everyone who has created their own chili recipe, fusses over it, tweaks it over many years & keeps it a secret. Mine is no different... I started creating this recipe in the mid 1970's & have changed it many times over the years. 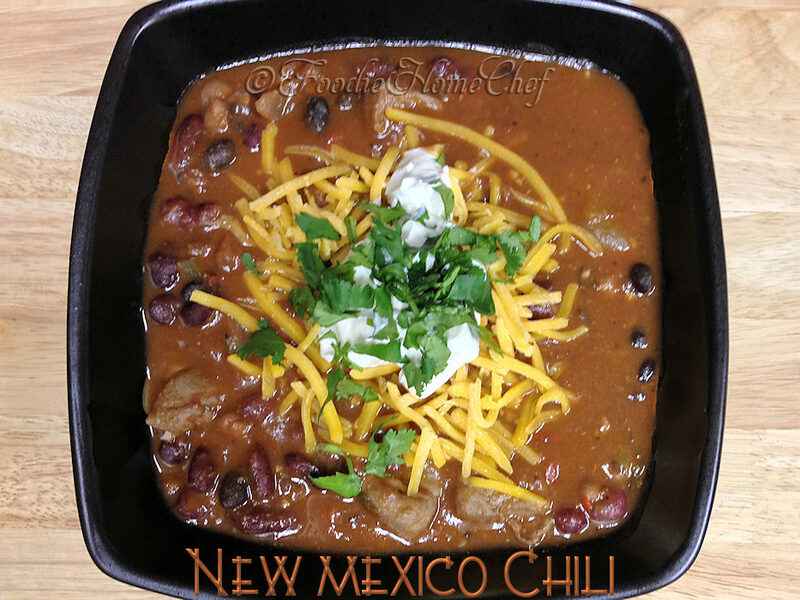 Now I'm going to share my Signature Chili Recipe with you... enjoy! 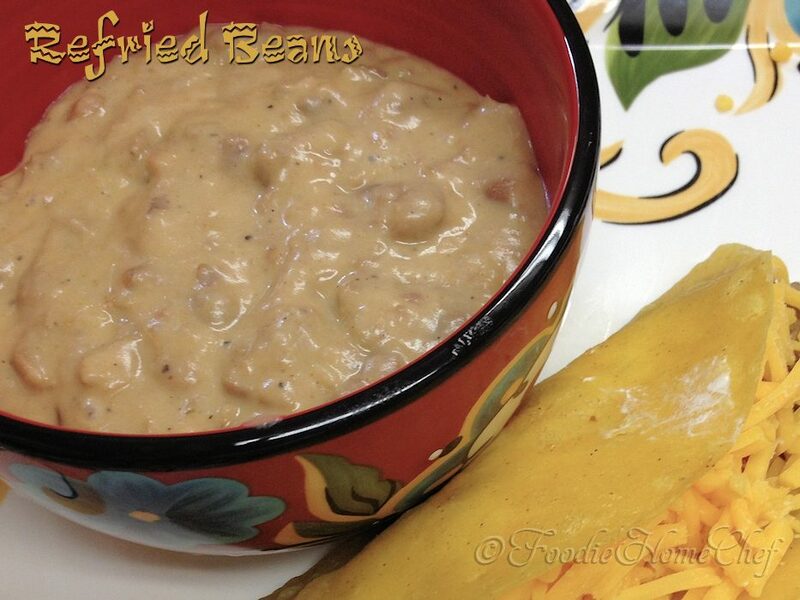 Everyone who's ever tasted these has commented that these are the best refried beans they ever tasted, so hopefully you'll love them too! One of my favorite snack recipes, easy to make, so delish & addictive! Double, triple or quadruple the recipe to feed a crowd. If you want to serve it family style & keep it warm on the table, use an electric fondue pot, if you have one & set it to the lowest heat setting. 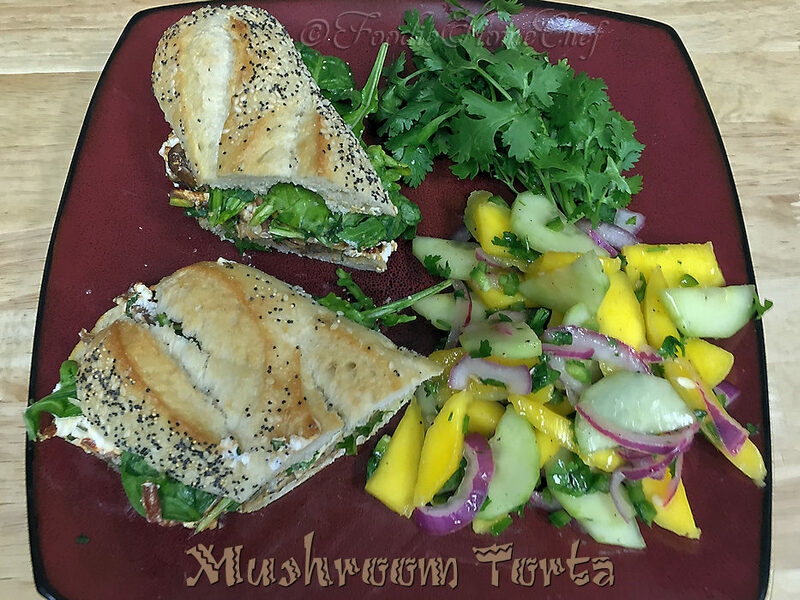 A hearty & delicious sandwich that you'll be craving once you've tasted it! 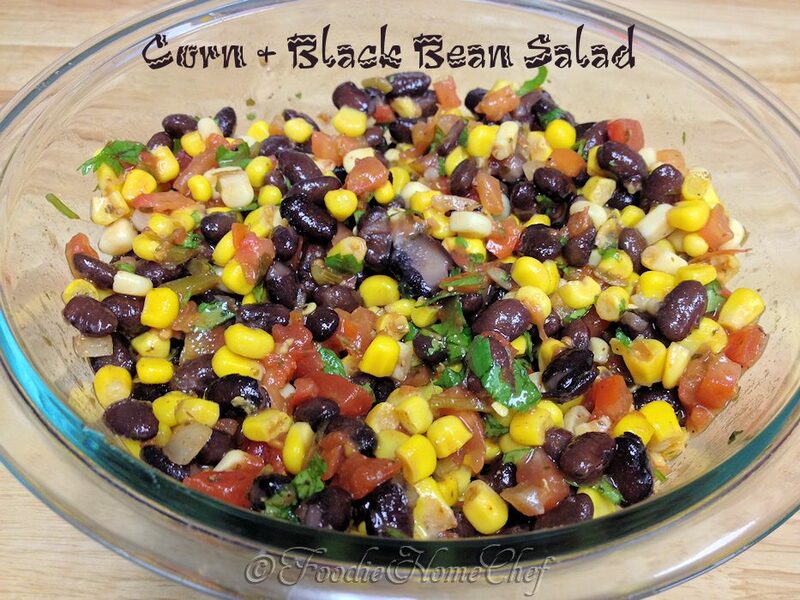 A welcome addition to your repertoire for #MeatlessMonday & absolutely fantastic when served with my chilled Refreshing Mango Salsa Salad or Corn & Black Bean Salad (find both recipes in the Salads & Dressings category). Without a doubt, this is the easiest recipe I've ever created. Bright & colorful, it's especially delicious served with your favorite Mexican dish. I've also served it with steak, chicken & even ribs. For a terrific lunch or light dinner for #MeatlessMonday, serve it on top of a bed of organic baby greens like a kale/spinach blend or whatever baby greens you like. This travels well, so it's a great dish to bring to a party, picnic or pot luck. Simply double, triple or quadruple the ingredients & you're all set!